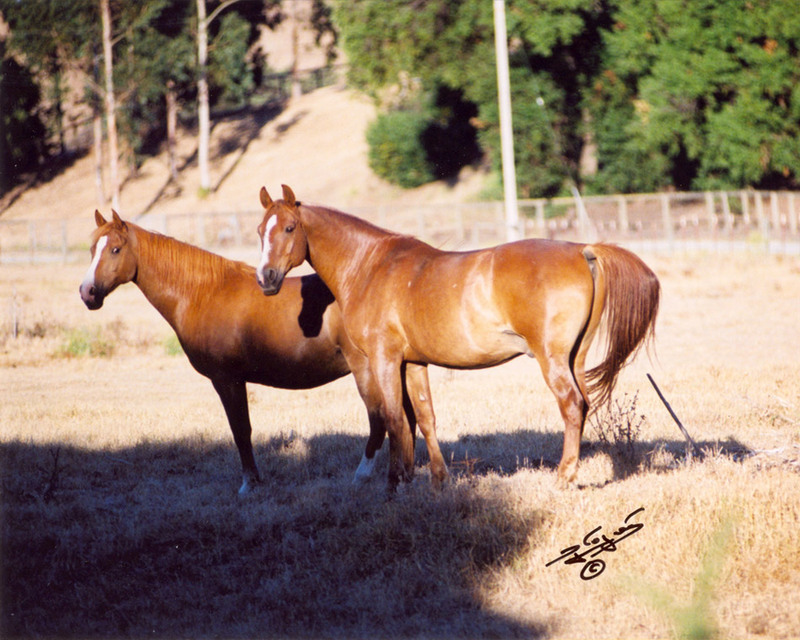 “Dandy” is a proven sire of numerous sport horse champions in hand and under saddle. He consistently adds type, size and athleticism to his foals. A kind disposition and suppleness make his get successful in the show ring and easy to work with. His pedigree traces back to RHR Scimitar, Monogramm and Bask++. Watch for his daughters in shows this season. See the show records of some of his get here. Sweepstakes Nominated Sire, CA, LFS and SCID clear. This lovely stallion is just starting his sport horse and breeding career. He has a beautiful trot with natural lift and extension. His pedigree boasts such names as Ga’zi, El Shaklan, and Bask++. Watch for “Manno” in sport horse in hand and dressage this season. SCID, CA, and LFS Clear. Kastania Roxanne, born this year our of Kastania Susannah, is Manno’s first purebred foal. This distinctive young stallion harkens back to Arabians of old. His balanced movement, big build and Arabian type makes him a very interesting prospect as a sire. His pedigree is a combination of Egyptian and domestic lines, including Ali Jamaal and Padron. Watch for “Alex” at sport horse shows this season. We have two foals by Alex born this year: 3/4 Arabian filly KR Sweet Caroline out of JW Cream N Sugar and 3/4 Arabian colt KR Rhinestone Cowboy, out of JW Topaz+.